Hi every one.. this is the autentic kero´s art :). I vectoriced with a screencap :). Very nice Kero Art and awesome! Heehee! This is cute! 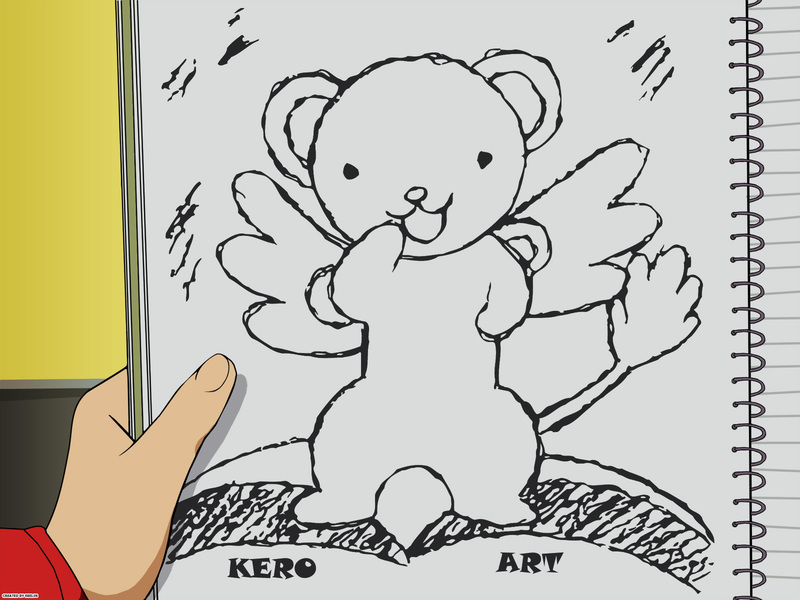 Kero is awesome! It feels like it's been a while since the last time you posted an artwork, right?